Michael is an ACSM certified personal trainer who has been guiding people to better health and wellness for almost fifteen years. 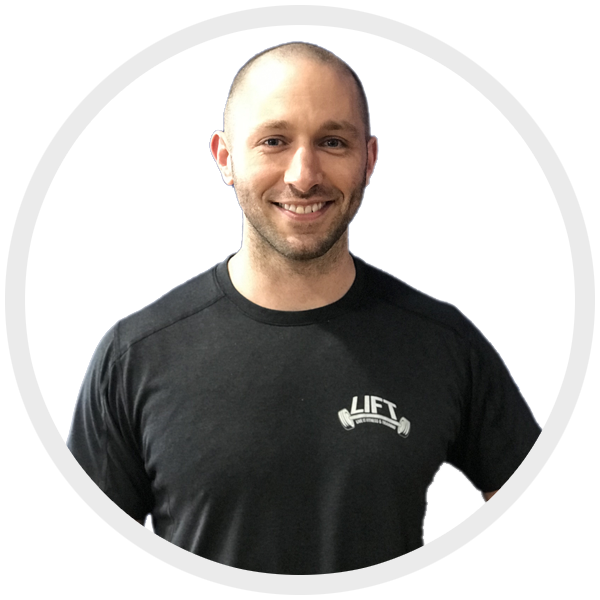 In addition to his personal trainer certification, he has a certificate in whole food nutrition and is currently a graduate student at New York Chiropractic College in Seneca Falls, working toward his doctoral degree. He has worked with patients of all ages and fitness levels in many different settings, including health clubs, private sessions in the home, and was the personal trainer of the Canandaigua Fire Department for several years. His approach to health is holistic and he will help you take charge of your own wellness through nutritional and exercise programming and lifestyle modification coaching. Michael recognizes that each individual will begin their lifestyle modification process from a different starting point and will have unique goals and outcomes that they wish to realize. He is dedicated to continuing education so that he can develop resources to share with his clients, helping them to become the best versions of themselves.